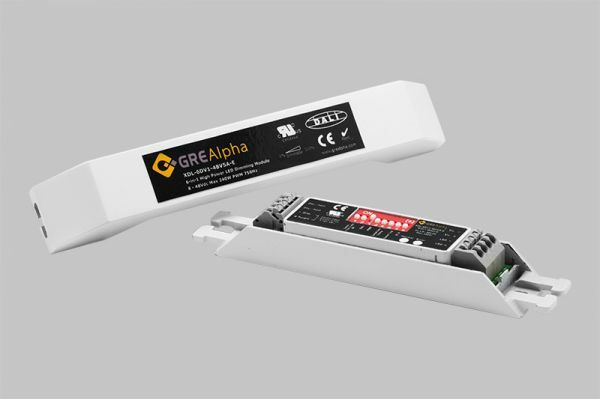 The GRE Alpha 6-in-1 dimmer provides full range 0-100%, smooth, high resolution dimming performance for constant voltage LED dimming applications. Flexible and easy-to install, this unit comes with a multi-colored LED indicator and integrated strain relief and terminal cover. 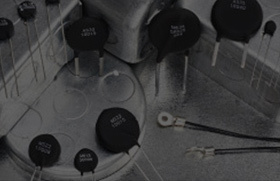 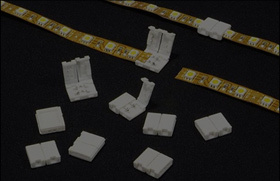 Dimming transfer characteristics can be set (linear or logarithmic) for a wide variety of dimming applications. 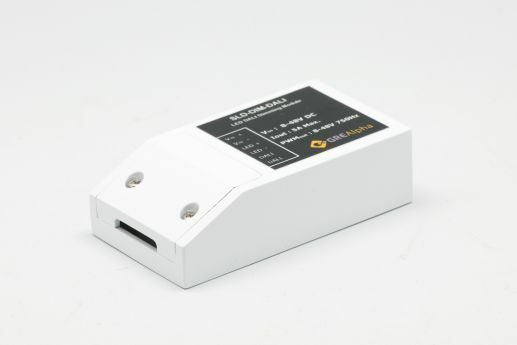 Each unit also comes with built-in thermal shutdown with auto restart and overload protection.